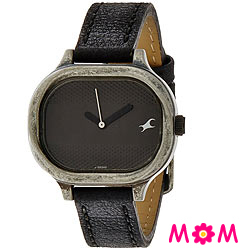 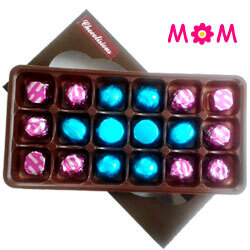 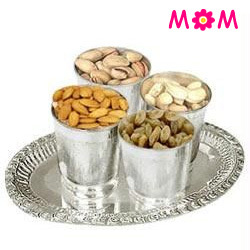 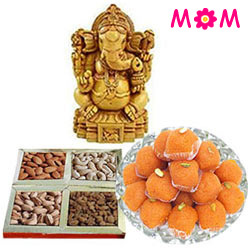 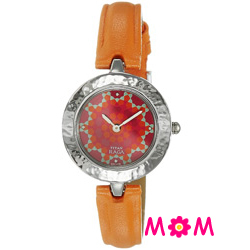 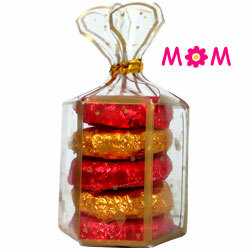 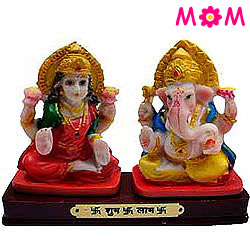 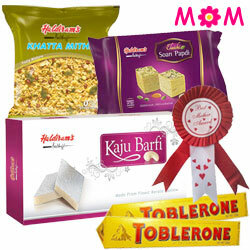 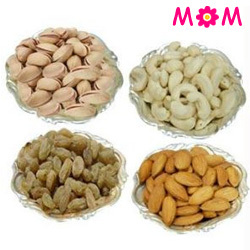 Shop Online on this website to Send the perfect Mother�s Day Gifts to Mangalore for your Mummy. 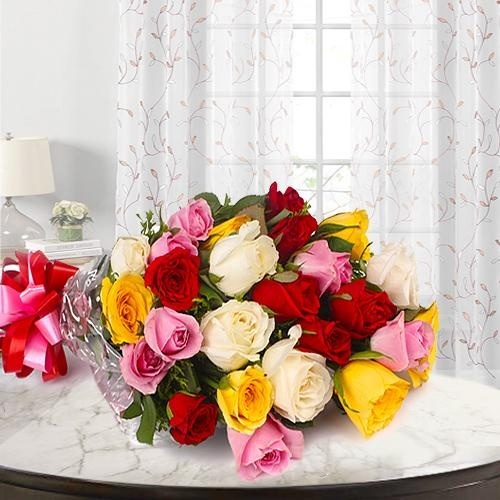 Choose to surprise her with present from a wide array of Mothers Day Flowers like Fresh Roses, Orchids, Lilies, Carnations and others categories on the site and get a Free Same Day Mother�s Day Gift Delivery Mangalore to greet your beloved Am'ma on this special day. 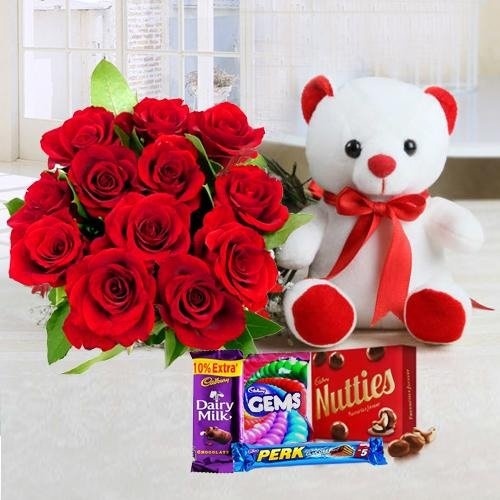 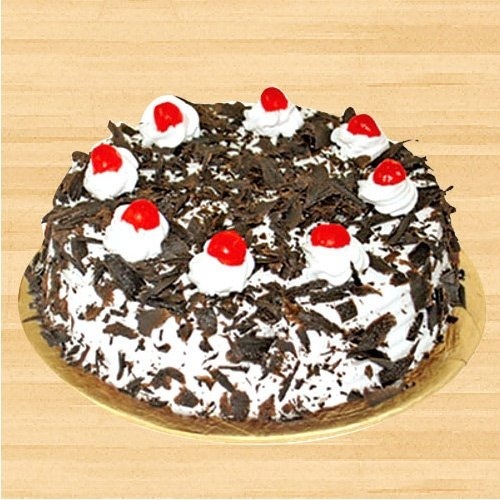 You can also add Fresh Baked Eggless Cakes, Branded Chocolate Bouquet, Plush Teddy, Apparel Gift, Jewellery Sets, Watch and many more Gifts for Mom in Mangalore, Kerala. 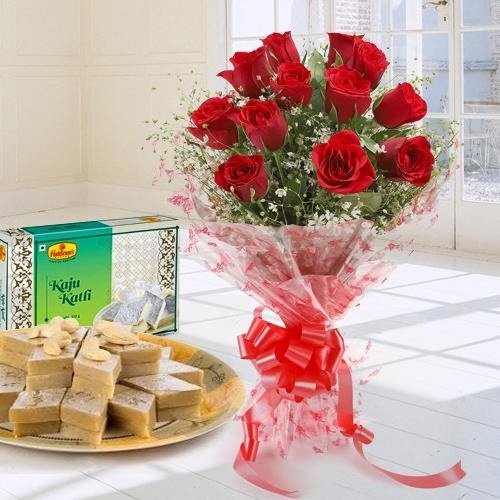 We also do Midnight Delivery on Mother�s Day at all locations of the city like Ashok Nagar, Addur, Chilambi, Kottara etc. 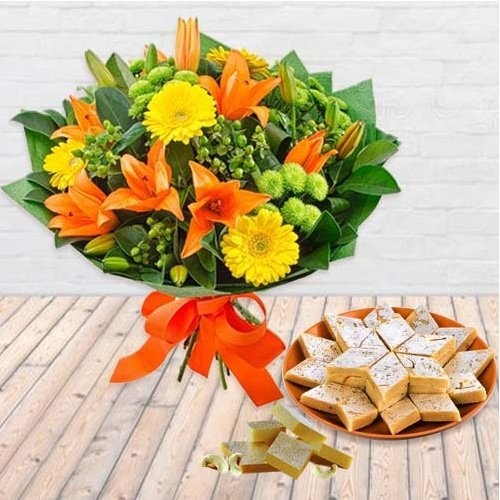 Express your love and warmth for your Mom with a beautiful Flower Bouquet specially teamed with Sweets & Fresh Fruits in a Gift Baskets by our Local Florist in Mangalore. 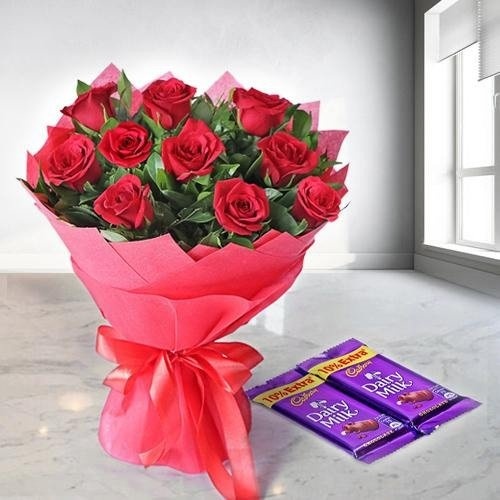 Just log on to our website and Order through the wide collection of Flowers and Mothers Day Gift like a Gerberas Bouquet with Ferrero Rocher Chocolate, a Pink and Red Carnations Hand Bunch, Fresh Orchids in a Designer Vase with an Eggless Cake and Cadbury Dairy Milk at a very Cheap Price and also avail a Free Sameday Delivery on Mother�s Day in Mangalore. 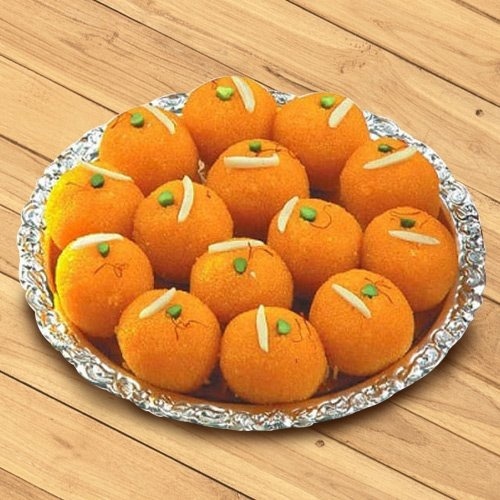 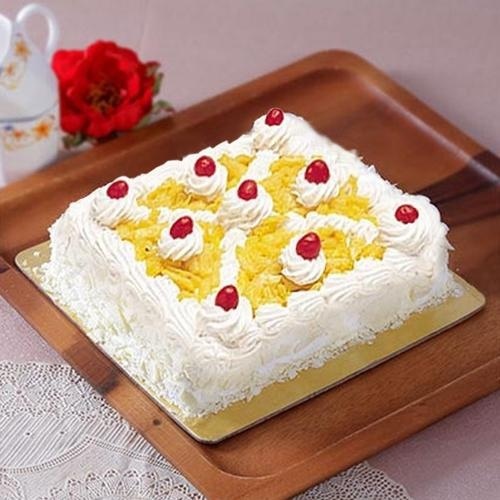 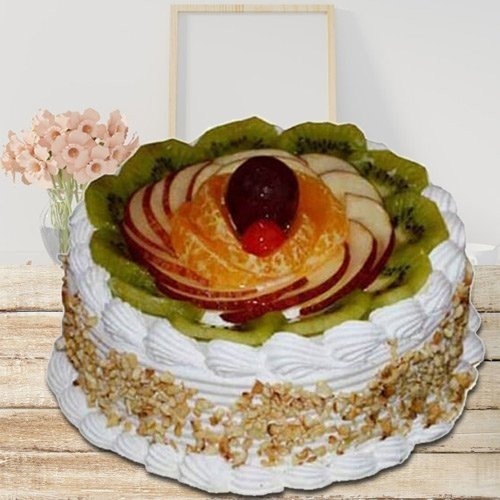 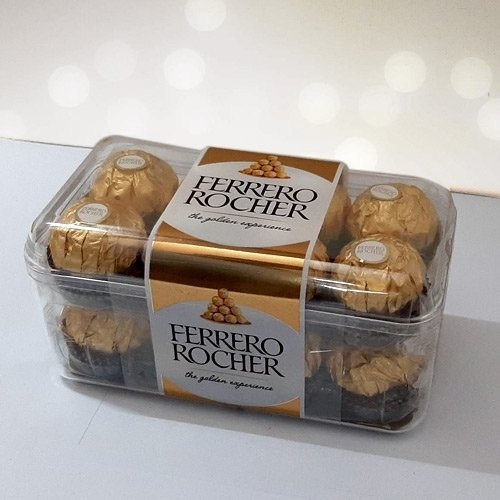 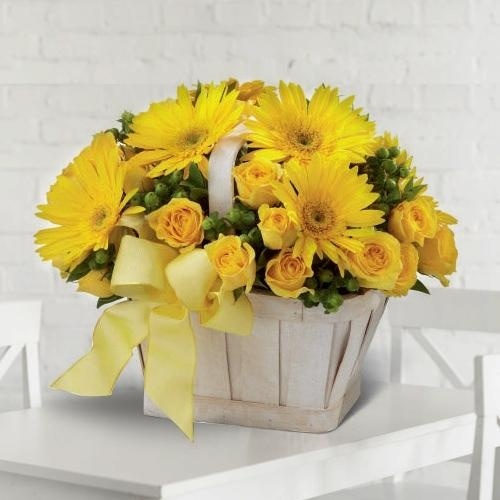 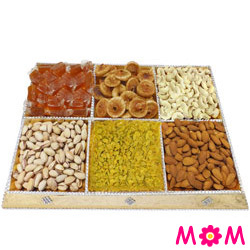 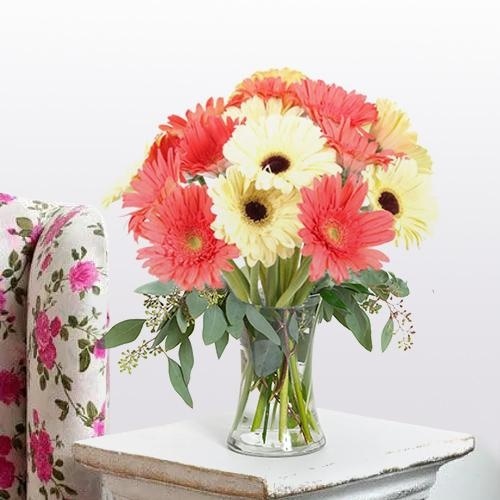 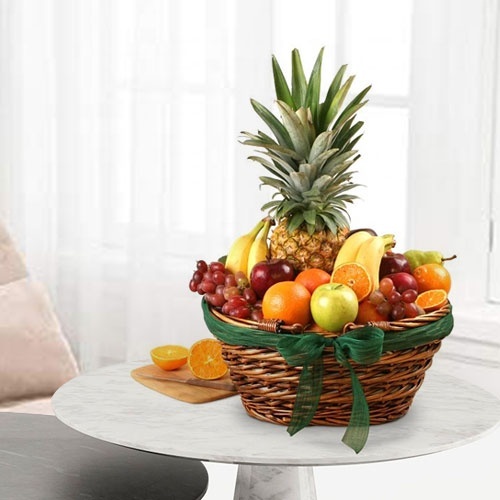 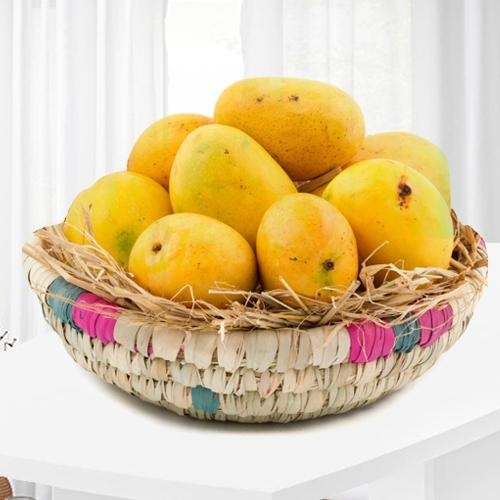 These Floral Gifts can also be combined with Sweets, Cakes, Fruits or even Dry Fruits for that special connect with your Mommy. 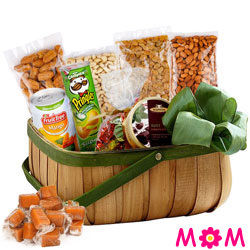 Browse through our special page Online for Mother�s Day Gifts and Flowers to Mangalore. 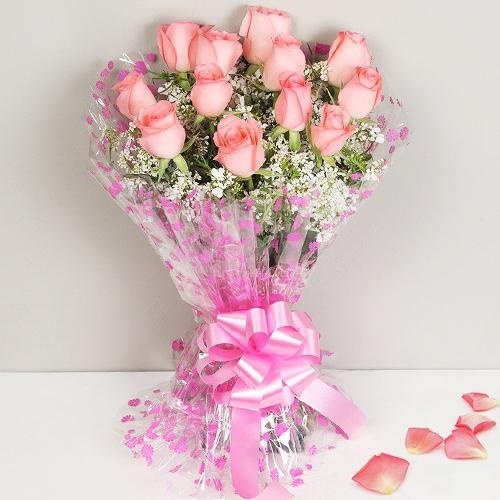 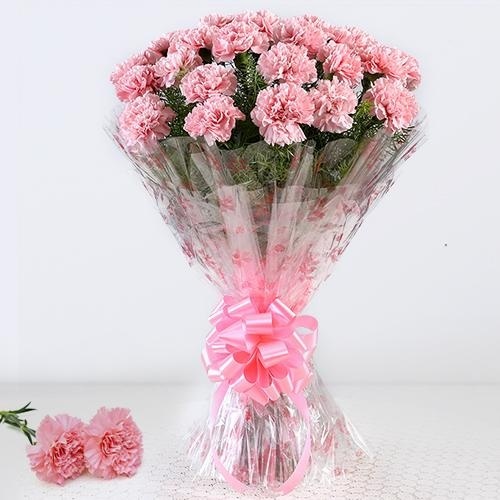 Now Order to Send Mothers Day Gift to Mangalore like Assorted Gerbaras Bunch, Pink Rose Bouquet, Oriental Lilies Basket, Pink Carnations in Vase and so on. 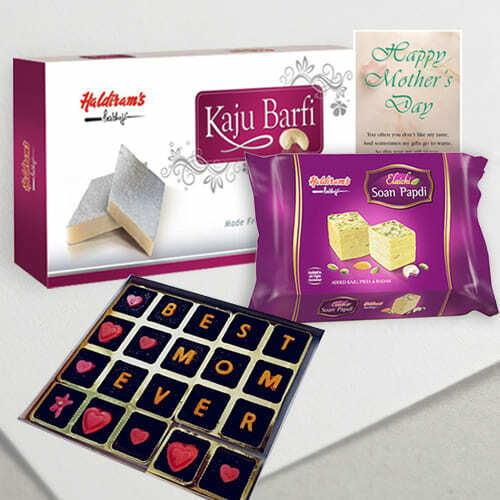 Add more presents like Designer Cakes or luscious Chocolates, special Massage Card and colourful Balloons will add glitter to your Mom�s Day celebration. 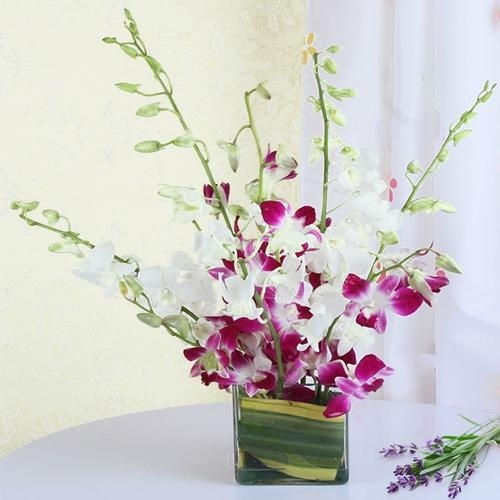 Through our website you can easily buy Floral Gifts for Delivery in Mangalore and get them Fresh to your Mummy. 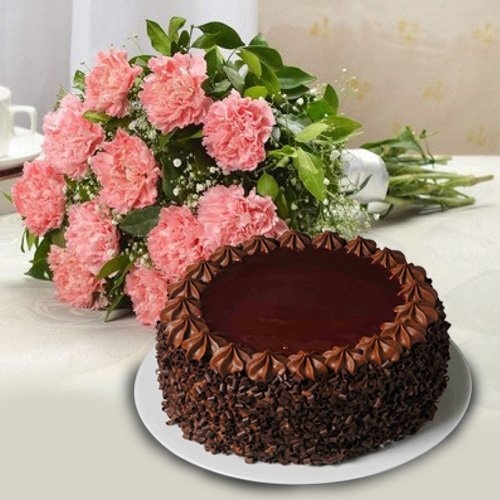 Explore the world of Mother's Day Flowers Arrangements and Gifts at our E-shop and Send Heart Shape Arrangements of Carnations or an exquisite Gerberas Basket with Tasty Chocolate Cake for an assured Free Delivery Today in Mangalore. 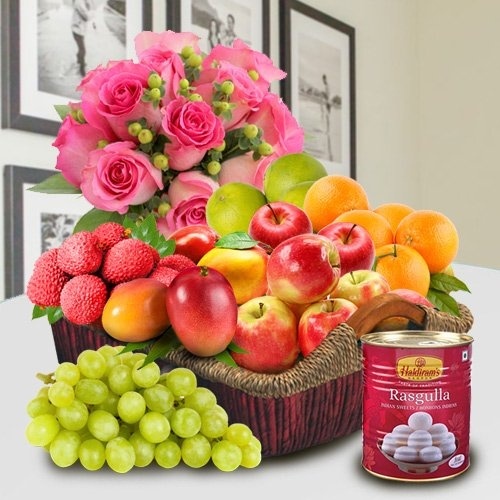 We have Fresh Fruit Cakes, Cup Cakes, Eggless Vanilla Cake, Teddy Bear, Pens, Watch and even other creative Gift Ideas like Chocolate Bouquets and Arrangements. 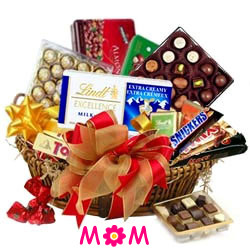 We also offer special Mother's Day Gift Basket and Mother's Day Balloons to accompany your Flowers. 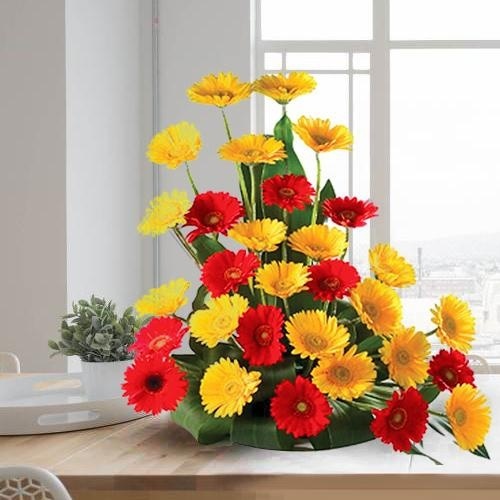 Pick out your choice of Flower and Gifts for your loving mom and have the Flower Arrangement delivered on Same Day or at Midnight to M.G Road, S.L Mathias Road, Kolambe and various other locations of Mangalore city.